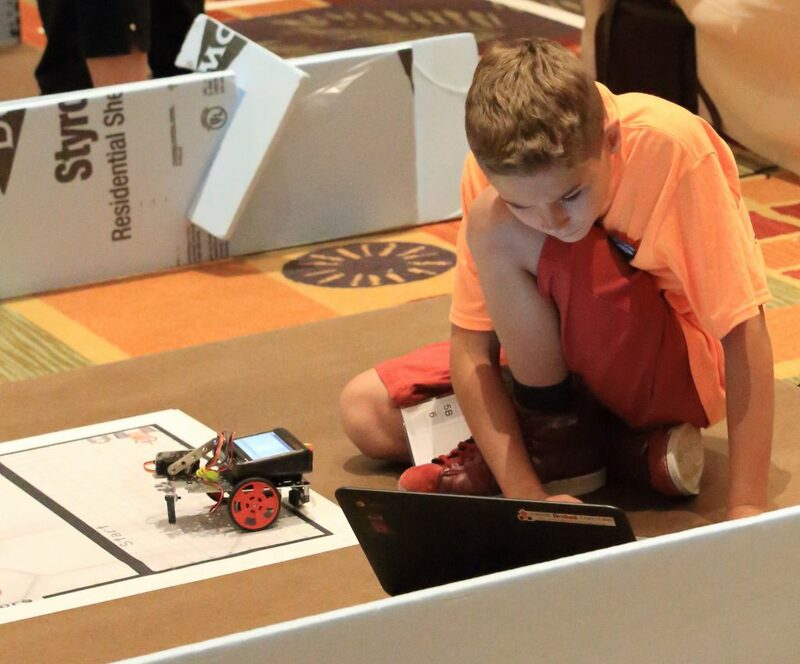 Global Junior Botball Challenge teams will be able to join the workshops, guest speakers, Junior Botball Challenges, autonomous robot showcase and sessions. Students will working on JBC robots at the same time as Botball students. 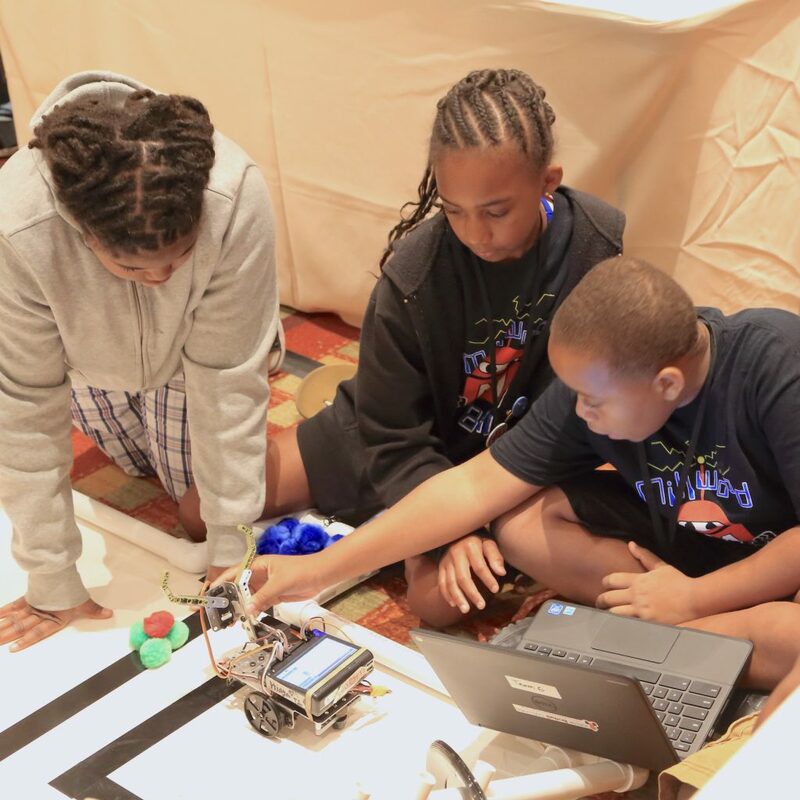 When the Botball team is practicing or competiting the JBC students will also be working with robots. Each Junior Botball Challenge team will need to pay the GCER registration fee. This registration fee includes 1 GCER registration. If any additional team members would like to participate in all conference events, they need to also register for GCER as a participant. Challenges for the Challenge Day will be announced approximately 1 month prior to GCER. Junior Botball is NOT a competition. Students are not competing against each other. Buttons will be awarded for completion of a challenge. Team trophies will be awarded to celebrate your success at the award ceremony on the final day.